Car shopping in the Rio Rancho area? 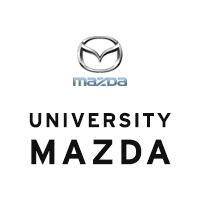 Look no further than the new vehicle inventory at University Mazda. 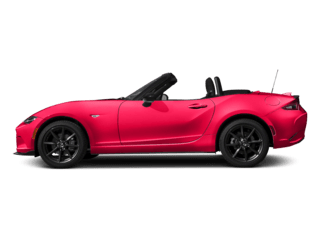 At our Albuquerque Mazda dealership, we have a wide variety of models in stock, from the popular Mazda3 to the fan-favorite Mazda CX-5. 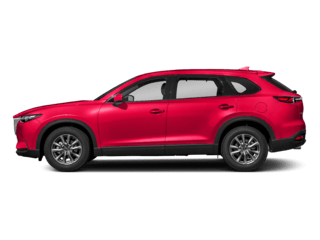 When you’re ready to take your Santa Fe commute to the next level, stop by University Mazda to pursue the Mazda models for sale in Albuquerque, NM! Price includes: $250 - Customer Cash. Exp. 04/30/2019, $750 - Customer Cash. Exp. 07/01/2019 Some discounts may be in lieu of low APR offer from MCS. Price is plus tax, title and license and dealer service transfer fee and any dealer installed options. See dealer for details. Priced below KBB Fair Purchase Price! 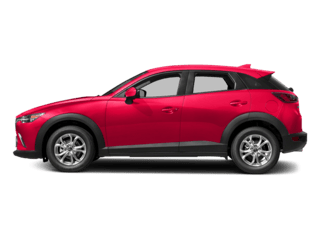 2019 Mazda CX-3 Sport FWD 2.0L 4-Cylinder 6-Speed Automatic29/34 City/Highway MPGLocated in Albuquerque, but serving Rio Rancho, Santa Fe, Farmington, Las Cruces, El Paso, and Durango. Price includes: $1,500 - Customer Cash. Exp. 04/30/2019, $750 - Customer Cash. Exp. 06/03/2019 Some discounts may be in lieu of low APR offer from MCS. Price is plus tax, title and license and dealer service transfer fee and any dealer installed options. See dealer for details. Priced below KBB Fair Purchase Price! 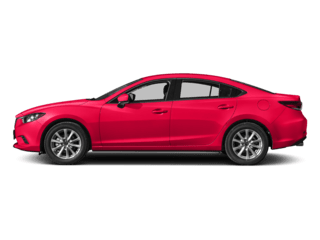 2018 Mazda Mazda6 Sport FWD 2.5L 4-Cylinder Automatic26/35 City/Highway MPGLocated in Albuquerque, but serving Rio Rancho, Santa Fe, Farmington, Las Cruces, El Paso, and Durango. Price includes: $250 - Customer Cash. Exp. 04/30/2019, $750 - Customer Cash. Exp. 07/01/2019 Some discounts may be in lieu of low APR offer from MCS. Price is plus tax, title and license and dealer service transfer fee and any dealer installed options. See dealer for details. Priced below KBB Fair Purchase Price! 2019 Mazda CX-3 Sport AWD 2.0L 4-Cylinder 6-Speed AutomaticRecent Arrival! 27/32 City/Highway MPGLocated in Albuquerque, but serving Rio Rancho, Santa Fe, Farmington, Las Cruces, El Paso, and Durango. Some discounts may be in lieu of low APR offer from MCS. Price is plus tax, title and license and dealer service transfer fee and any dealer installed options. See dealer for details. 2019 Mazda Mazda3 FWD 2.5L 4-Cylinder 6-Speed AutomaticRecent Arrival! 26/35 City/Highway MPGLocated in Albuquerque, but serving Rio Rancho, Santa Fe, Farmington, Las Cruces, El Paso, and Durango. Some discounts may be in lieu of low APR offer from MCS. Price is plus tax, title and license and dealer service transfer fee and any dealer installed options. See dealer for details. 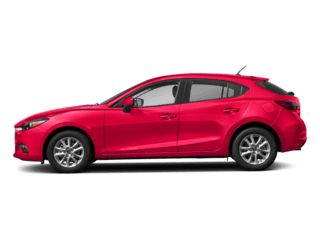 2019 Mazda Mazda3 FWD 2.5L 4-Cylinder 6-Speed Automatic26/35 City/Highway MPGLocated in Albuquerque, but serving Rio Rancho, Santa Fe, Farmington, Las Cruces, El Paso, and Durango. Price includes: $250 - Customer Cash. Exp. 04/30/2019, $750 - Customer Cash. Exp. 07/01/2019 Some discounts may be in lieu of low APR offer from MCS. Price is plus tax, title and license and dealer service transfer fee and any dealer installed options. See dealer for details. Priced below KBB Fair Purchase Price! 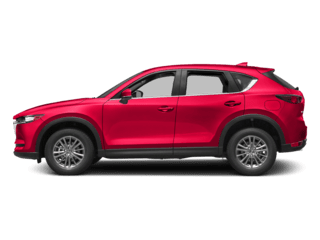 2019 Mazda CX-3 Touring AWD 2.0L 4-Cylinder 6-Speed Automatic27/32 City/Highway MPGLocated in Albuquerque, but serving Rio Rancho, Santa Fe, Farmington, Las Cruces, El Paso, and Durango. Some discounts may be in lieu of low APR offer from MCS. Price is plus tax, title and license and dealer service transfer fee and any dealer installed options. See dealer for details. 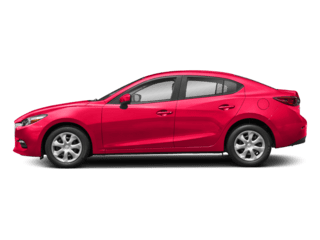 2019 Mazda Mazda3 FWD 2.5L 4-Cylinder AutomaticRecent Arrival! 26/35 City/Highway MPGLocated in Albuquerque, but serving Rio Rancho, Santa Fe, Farmington, Las Cruces, El Paso, and Durango. 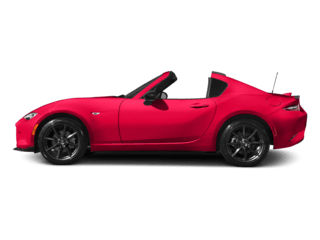 Why Choose a New Mazda from University Mazda? The sales team at our Albuquerque Mazda store is standing by to get you behind the wheel of the model that best suits your budget and driving needs, and it’s their goal to make the car-buying process that much less stressful. Contact us today to get the process started!